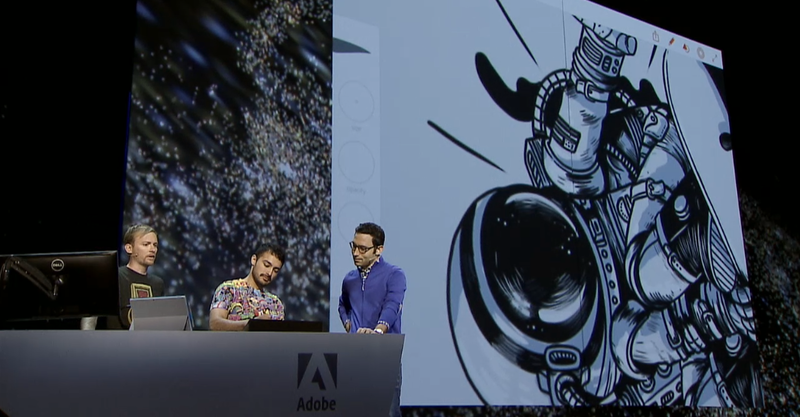 Adobe launched its Creative SDK in June, and it has thus far been in private beta. Today, as announced at the company’s Max conference in Los Angeles, Adobe has now released a public beta of the software library that lets third-party developers tap into Adobe’s Creative Cloud technology. A brief demo by Threadless Make, a artist community T-shirt company, offered a glimpse of how developers will be able to tap into the product. Threadless Make demoed how it used the technology to help create T-shirts on an iPad by importing files, tweaking the design, styling it on a T-shirt canvas and submitting the finished piece on the iPad. Threadless Make, a T-shirt company, demos Creative SDK integration. 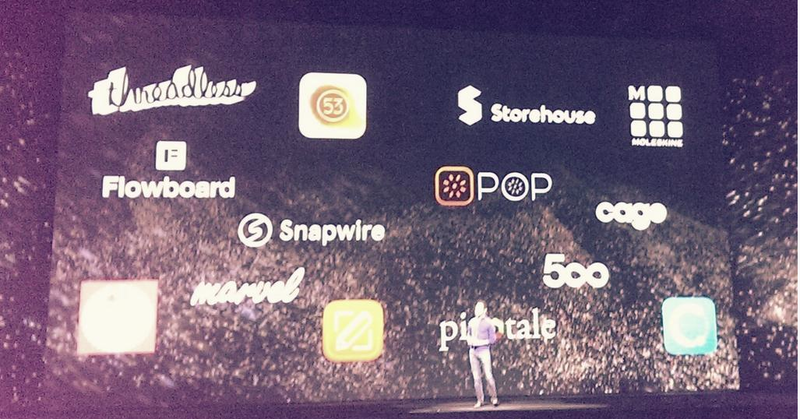 Adobe also briefly revealed the names of various other visually oriented third party vendors that will also be tapping into its SDK for their products. Here’s the list so far: Paper by 53, Moleskine, Flowboard, Snapwire, Marvel, Storehouse, Pictotale, 500px, POP, Interface, Concepts and Cage App. The Creative SDK lets you reach into Photoshop files and find color palettes, layers and groups to create design elements in real time. Users can also pull content from the Creative Cloud marketplace via the SDK. and go back and forth in Photoshop. A blog post with more information is available on Adobe’s website. Who’s checking out Adobe’s Creative SDK? According to Adobe, new builds of the SDK are available each month and the company is also working on a Creative SDK for Android, now in private beta. You can request access to the Android beta on Adobe’s site.